Deal Manor Estates is an upscale community of 30 single family homes located on Bentley Lane and Bowne Road in the Wayside section of Ocean Township. Martelli Signature Homes, a well regarded local developer, is the builder and the community features six distinctive models, ranging in size from over 2700 to almost 3500 square feet, according to information supplied by the builder. 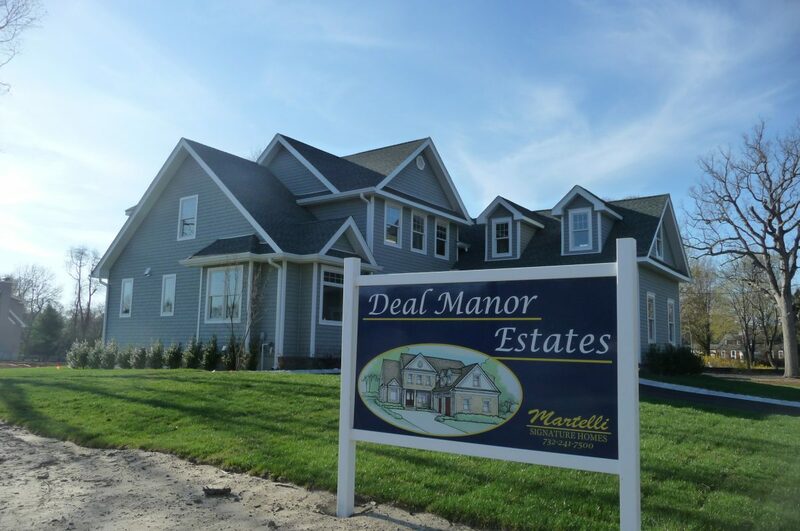 Construction began in 2013, making Deal Manor Estates one of the newest communities in eastern Monmouth County. Each model has at least four bedrooms, 2.5 baths, a basement and a two car garage. 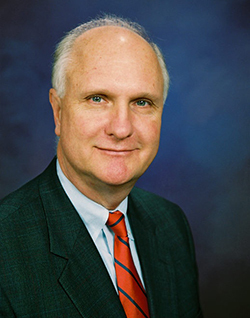 The community is conveniently located for commuters, with Route 18 and the Garden State Parkway less than a mile away. For shoppers, Route 35 shops and outlets are less than two miles from the door and for those who enjoy the beach, local area beaches are just 10-15 minutes away by car.